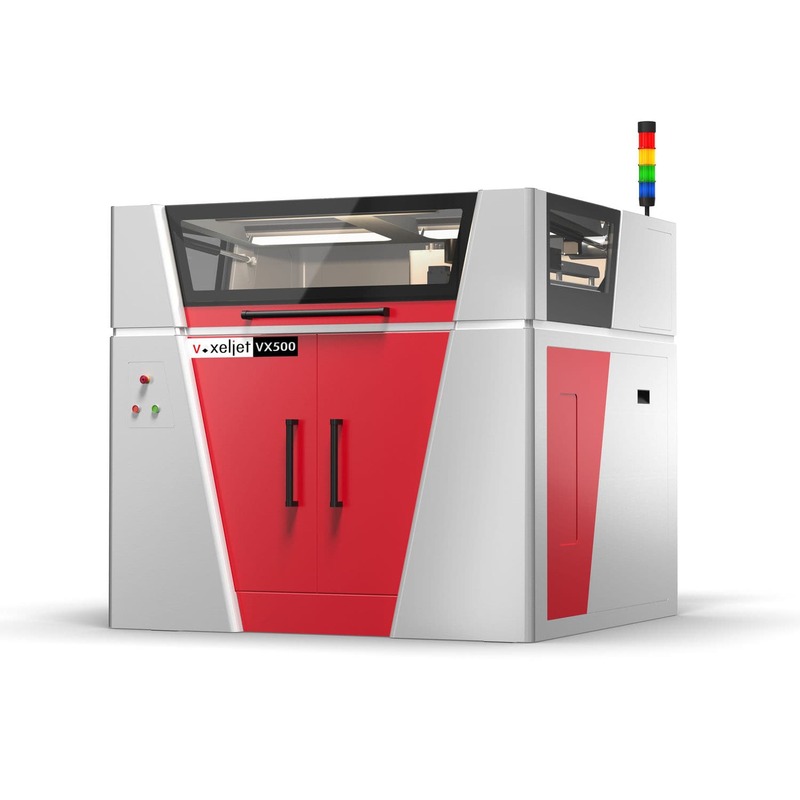 The VX500 is a 3D printer for industrial applications that has been tried and tested many times over in practice. 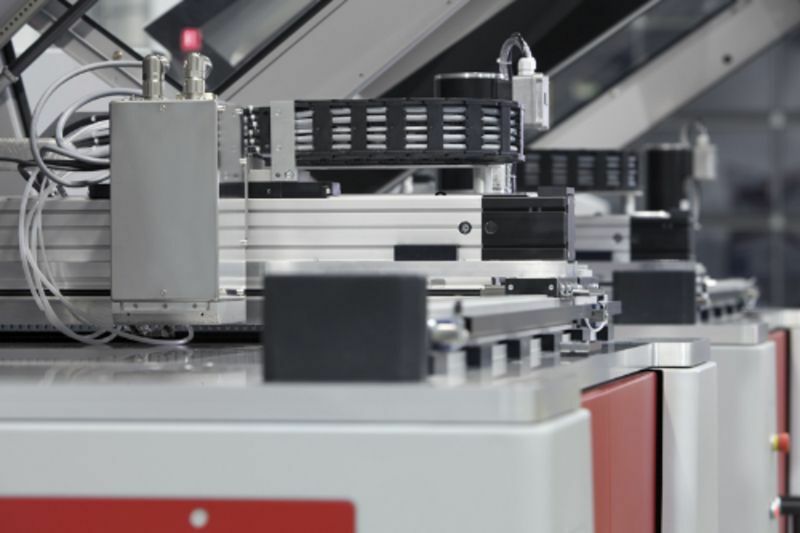 These machines can be found wherever there is a demand for the straightforward production of prototypes and models. Despite their compact dimensions, they captivate with the features of a high-performance printer, such as multi-jet print heads, integrated material handling and job boxes. The machine is very fast, easy to operate and permits cost-effective production of both individual parts and small series alike. Plastic can be used as the particulate material. 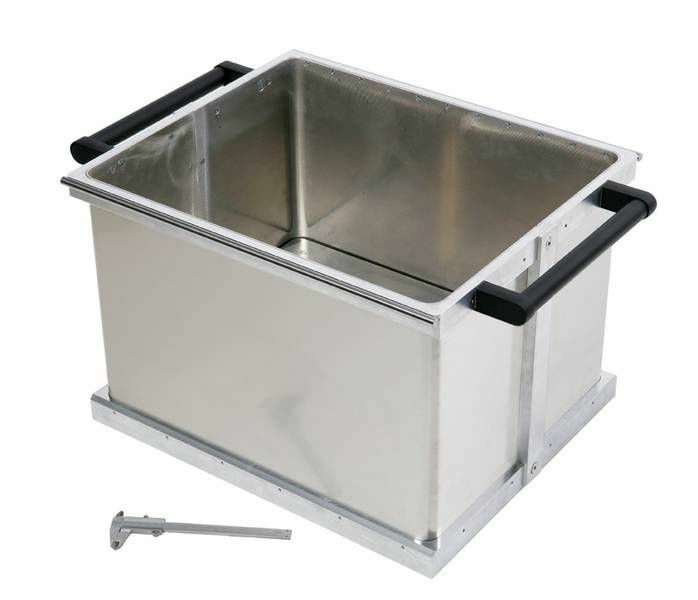 The machine's build space measures 500 x 400 x 300 mm. 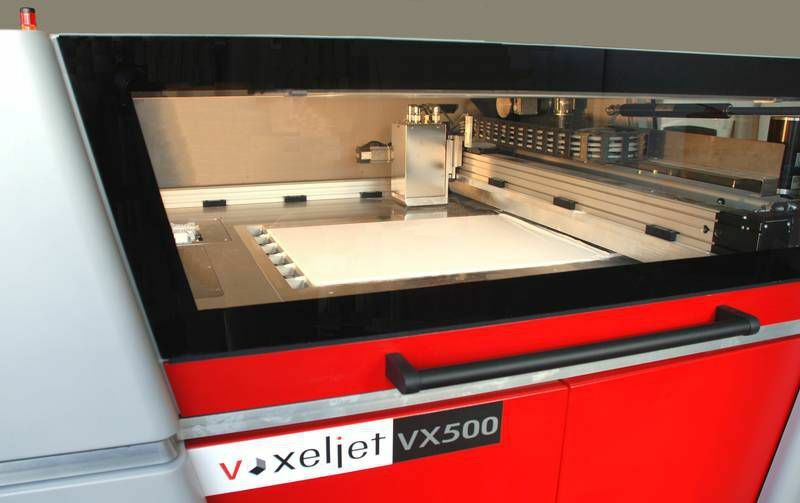 The VX500's print head system can achieve a resolution of up to 600 dpi. The thickness of a layer applied in one cycle is 150 µm. In addition, the VX500 concept is resource-friendly: In plastic processes, the unprinted particulate material is recyclable.